Manuscripts submitted to this journal must not have been previously published or be currently under consideration for publication elsewhere. The authors should not withdraw their manuscript after submission without special reason. 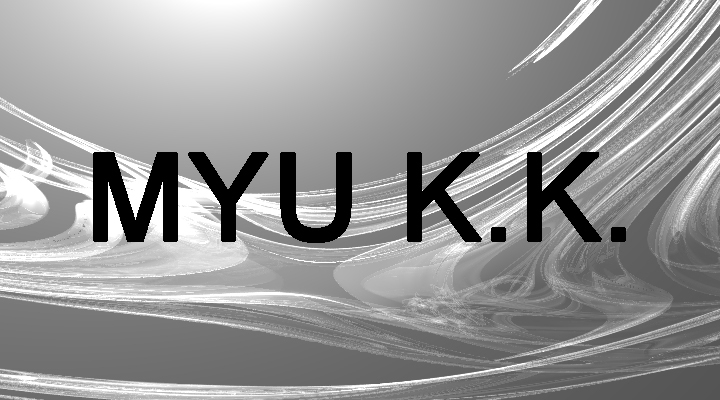 The authors of an accepted manuscript shall agree to transfer the copyright of the manuscript to MYU K.K. All articles published in Sensors and Materials in 2019 and later are available under the terms of the Creative Commons Attribution 4.0 International License (CC-BY 4.0). Any further distribution of the work in Sensors and Materials must display Sensors and Materials, Volume No., Page No., and DOI. The authors must obtain formal permission from relevant publishers to use the figures and tables shown in the already published manuscripts. The reference numbers should be appropriately given in the main text and figure and table captions to clarify the source. The authors will be obliged to pay the publication fee determined in accordance with the number of pages published in Sensors and Materials upon acceptance of the manuscript for publication (e.g., JPY 95040 or equivalent in USD for 10 pages in Sensors and Materials format, as of 2017). For details, please see the guidelines or contact the Editorial Department. If the authors withdraw their manuscript once it has been accepted for publication, the authors should pay the cancellation fee, which will be determined in accordance with the time the authors informed us of the cancellation. Even if the authors withdraw their manuscript after it has been published, the publication fee will not be refunded. For details, please contact the Editorial Department. Manuscripts must be typewritten on A4 white sheets and should be prepared in a MS Word file (font, Times New Roman). PDF files are also acceptable, but MS Word files are preferable. Provide the e-mail address of the corresponding author (one, as a rule). Please submit your manuscript using our Online Manuscript Submission System or as an e-mail attachment (e-mail, myukk@myu-inc.jp). Contributions should be specified as research papers, review papers, perspectives, technical papers, and letters. Research papers are original papers with comprehensive and detailed description of the research work. The originality, technical quality, and impact of the research work are evaluated. 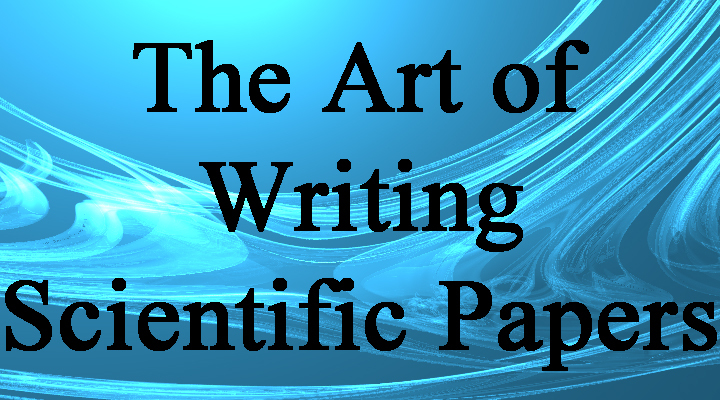 In principle, a research paper consists of the following parts: (1) Title, (2) Authors, (3) Affiliations, (4) Keywords, (5) Abstract, (6) Introduction, (7) Materials and Methods, (8) Results, (9) Discussion, (10) Conclusions, (11) Acknowledgements, (12) References, and (13) Figure and Table Captions. They must provide sufficient information to ensure the repeatability of experiments and analyses by other researchers. The length of research papers is generally more than six pages in the Sensors and Materials format. Review papers should present overviews of a specific subject or technical area related to sensors and materials in a comprehensive manner so that the readers become familiar with the state-of-the-art research at the time the review paper was prepared. How well the review paper provides overviews of the specific subject is evaluated. Review papers should use bibliographic references to relate to pertinent technical literature. No limitation on length is specified. In general, review papers are written by authorities of the field who have been involved in the research for many years. Perspectives are manuscripts on a new subject that is expected to make a significant contribution to the field of sensors and materials in the future. They should provide insight into the subject so that nonspecialists can understand it. Technical papers are short review papers generally discussing a specific subject related to sensors and materials or introductory papers on research cases (e.g., significant improvements in instrumentation, fabrication processes, and measurement techniques). Technical papers are shorter than review papers. The criteria for the acceptance of technical papers are less strict than those for review papers. Letters are short papers on timely developments that require rapid publication. Letters include new research works that may impact the research in a specific field. All manuscripts must be written in clear, concise English, and be consistent in style, spelling, and syntax. Manuscripts will be published in English. 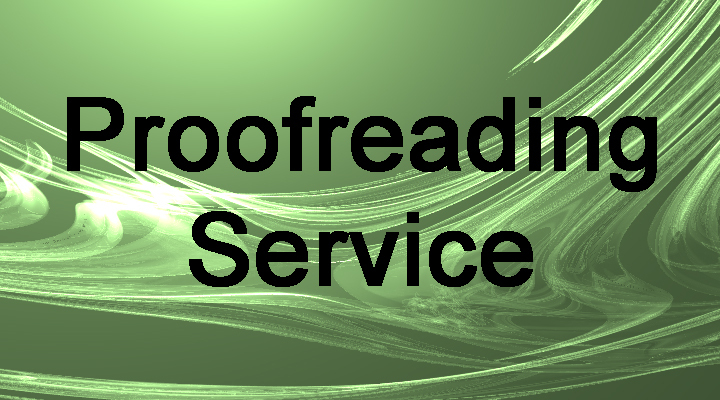 If the quality of the English of your manuscript does not satisfy the journal standards, the authors should bear the proofreading fee (JPY 10000 or equivalent in USD), which will be charged with the publication fee. The first page should be arranged in the following manner: title, name of authors, academic and professional affiliation of the authors as well as one address for correspondence. When figures or tables are cited in the text, repeat their number for each lettered figure or table; e.g., Figs. 7(a) and 7(b). Each figure should be numbered in the Arabic font and have a short title written below it. Each table should be numbered in the Arabic font and have a short title written above it. Equations should be prepared using MathType. Please use the abbreviation "Eq." for equations; e.g., Eq. (1); Eqs. (2) and (3). After acceptance, please submit a zip folder containing (1) separate figure files (jpg, png, tiff), which should be labeled clearly (e.g., Fig1a, Fig1b), not pasted in a document file, (2) table files (MS Word), and (3) TeX source codes (unless you created equations using MathType). This will contribute to prompt publication of your paper. Color figures will be published as they are in the electronic version but will be printed in black and white in the printed version. If the author prefers color figures in the printed version, the author shall have to bear the extra costs involved (JPY 20000 per color page). For further information regarding color printing, please contact us. 2 F. Li and A. Nathan: CCD Image Sensors in Deep-Ultraviolet: Degradation Behavior and Damage Mechanisms (Springer, Heidelberg, 2005) p. 71. 3 M. A. Matin, K. Ozaki, D. Akai, K. Sawada, and M. Ishida: Proc. 2012 IEEE 62nd Electronic Components and Technology Conf. (IEEE, 2012) 356-357. 4 XYZ Institution: http://xyz-institution.com (accessed April 2016). Authors are required to describe in their manuscripts that they have obtained formal approval from the appropriate ethical committee and how consent was obtained from participants when the research involves human participants and human-derived samples.